According to Mogens Lykketoft the Global Goals are the result of the most inclusive consultation process in history. The strength of the Global Goals lies in the originality, the universality, the inclusiveness and the complexity. Their success however, will depend on how we manage this complexity. We need new partnerships and a new way of thinking within the UN. What is the Big Bet? A new era of collaboration, meaning getting the UN to undertake match-up initiatives to match one or more goals with relevant governmental or non-governmental partners. Why is there a need for this Big Bet? The Global Goals are complex and comprehensive. In order to reach them there has to be a new way of thinking in partnerships and match-ups. Governments are not taking enough responsibility and have to be made accountable for taking the measures to reach the goals. What could be the effect of the Big Bet? By making different partners work together and collaborate in finding new solutions and agreements, we will have a better chance of implementing the goals. Watch Mogens Lykketoft explain his Big Bet. The UN General Assembly has elected Mogens Lykketoft to serve as the President of its 70th session, running from September 2015 to September 2016. 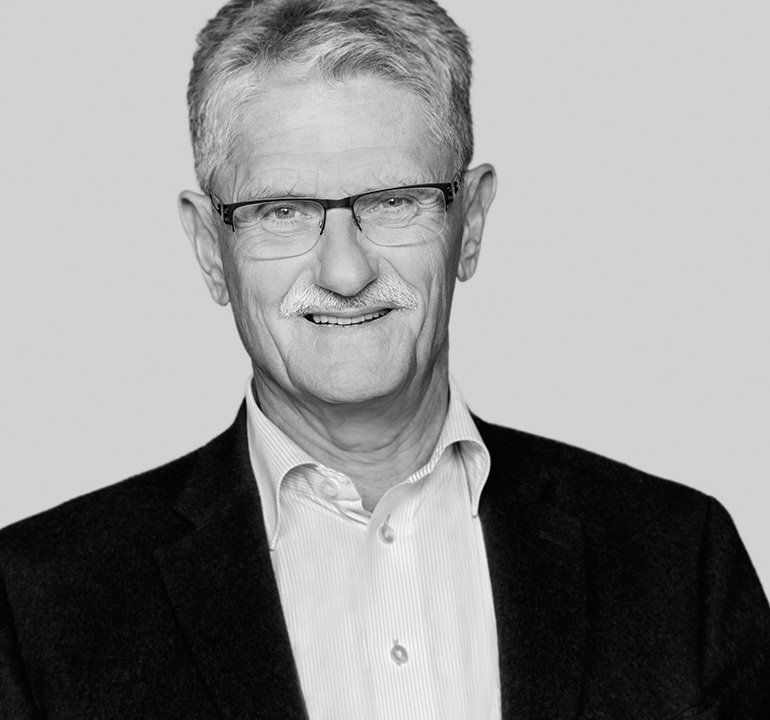 In Denmark, Mr. Lykketoft has served as Minister for Taxation, Minister of Finance, Minister of Foreign Affairs, and most recently as Speaker of the Danish Parliament.